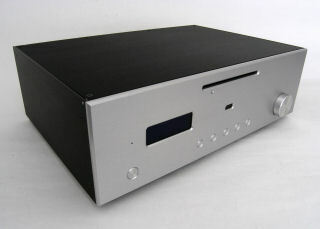 Designed for the new generation of high-definition Blu-ray playback in a ultra compact package. 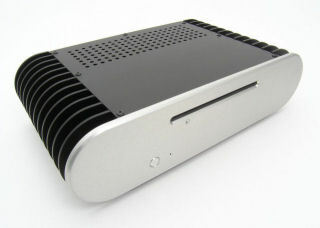 Full-feature HTPC case packs everything you need into a beautiful compact air-cooled package. The perfect match to our Mini-Client 2500. 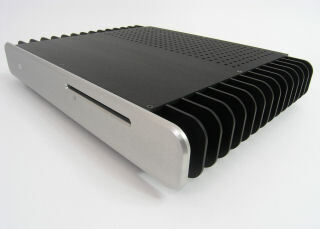 Featuring built-in hardware RAID 0,1,5,10 with eSATA. 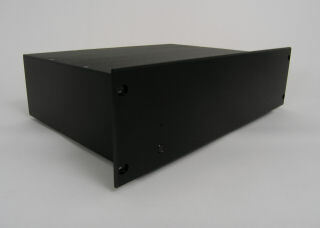 Silent, heavy-duty, isolated hard drive enclosure. 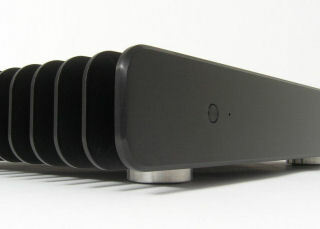 Easy way to add storage to your media system. 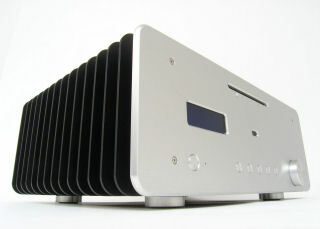 The quietest 8-drive case available today! Direct connect with eSATA or Multi-Lane.